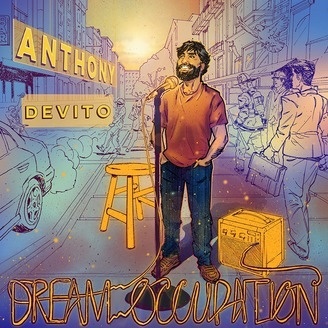 Recorded at The Creek and the Cave in New York City, DREAM OCCUPATION is Anthony DeVito’s debut comedy album. Sure, he didn’t become an architect like his family wanted, but you don’t become friends with Train by designing buildings. Drawing from personal experiences about his life, he’s doing okay for a Jersey guy that sounds like a made-up Italian.